T45: Power and brightness are its principal qualities. T55: Clear, balanced and rich timbre. 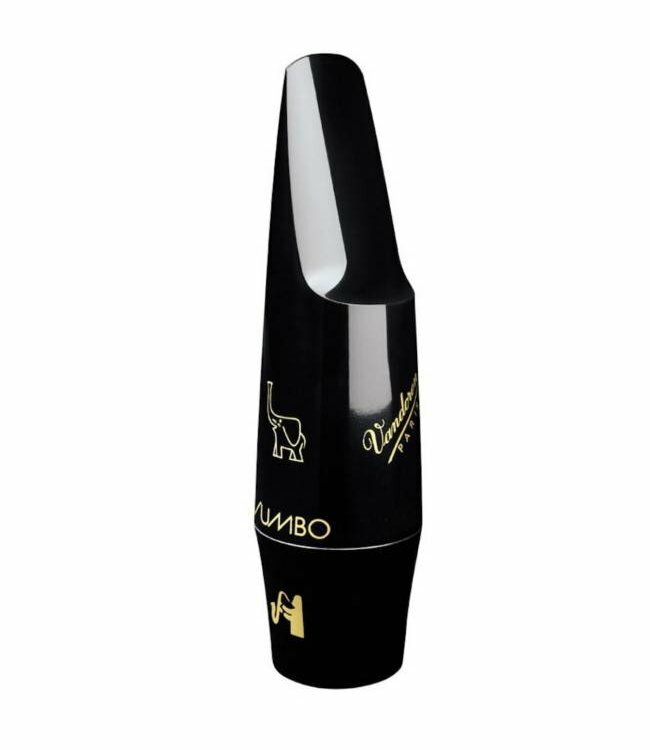 T75: Dynamic and flexible, a particularly versatile mouthpiece. T95: A very popular mouthpiece for swing, jazz and R&B.